Prince Harry looks at a picture of his mother with Nelson Mandela during a South Africa Trip. 2. 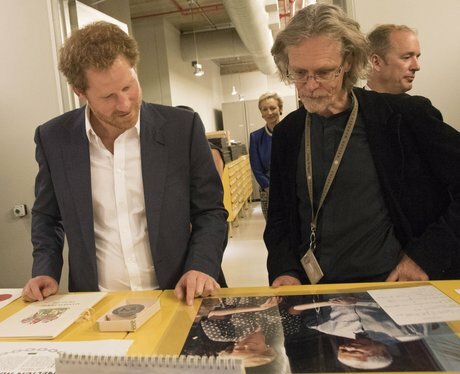 Prince Harry looks at a picture of his mother with Nelson Mandela during a South Africa Trip.